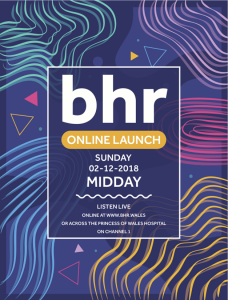 We are pleased to announce that we are launching a brand new way to listen to BHR! As you may or may not know we are currently only broadcasting within the hospital on Channel 1. 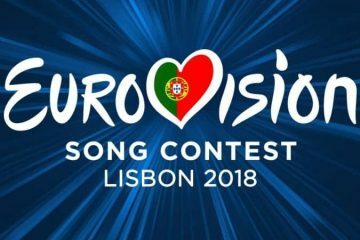 As of 2nd December this will change! You are cordially invited to join us for our live launch on Sunday 2nd December at 12 midday. The live stream will be turned on at 9am and you will be able to access the stream from our website www.bhr.wales! 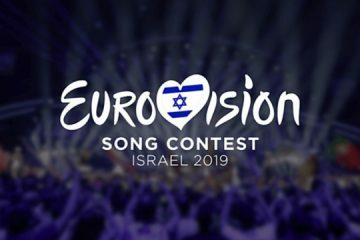 There will be a special 3 hour show in the lead up to midday where we will be playing all the number 1 hits in the UK from our launch in 1982 up to current day! More details to follow soon about our big launch show. 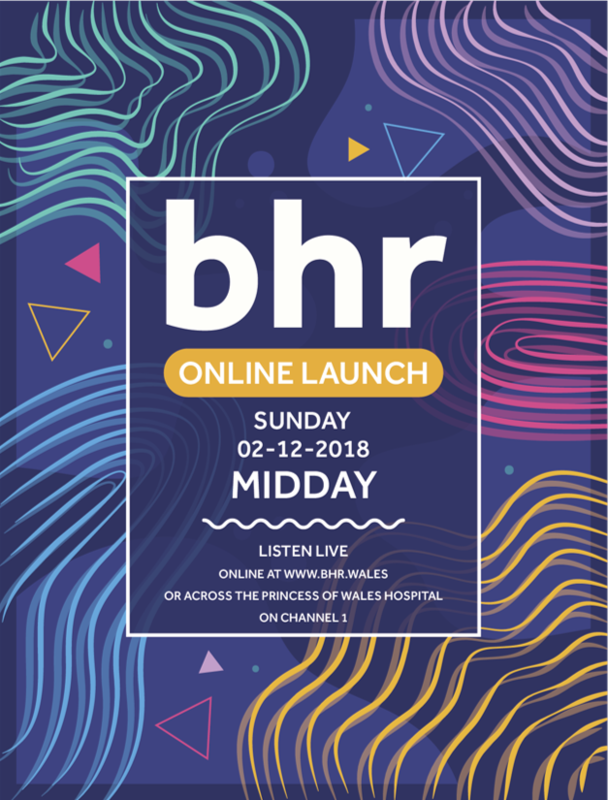 BHR is the hospital radio station for the Princess of Wales Hospital in Bridgend. For more information about our launch, keep an eye on our Facebook page.